Fresh Up, a brand of Frucor, is the number three juice brand in New Zealand grocery stores, and the number two brand in measured convenience stores. 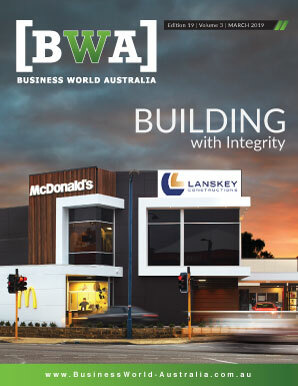 2012 marks the brand’s half-century anniversary, and even after 50 years it remains as popular as ever. Available in a range of delicious, apple-based variants, Fresh Up is recognised by the country as being a crisp, refreshing fruit juice whose popularity is forever on the rise. That innovation turned Fresh Up into an “on the go” product – people no longer needed to take it home to open with a can opener. At the same time, John Walker, New Zealand Olympic Gold medal winner, became the face of Fresh Up and the infamous catch-cry “It’s gotta be good for you!” was created. At that point, the Fresh Up brand was all about quenching thirst. Shortly thereafter, in 1981, Fresh Up innovated once again and introduced Tetra Brik packaging. “It was a new packaging format, and it was quite revolutionary for New Zealand,” Joel says. In the following years, parent company Frucor introduced Just Juice and tripled the size of the New Zealand juice market. 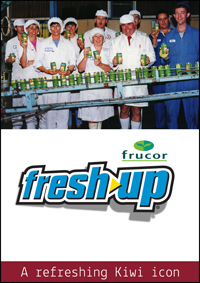 It is not only consumers that recognize Fresh Up for its quality and innovation. 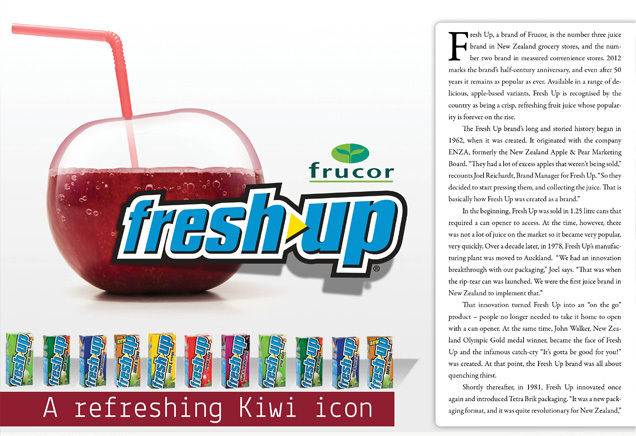 Like many of Frucor’s brands, Fresh Up has been the recipient of numerous industry awards, including many from the New Zealand Juice and Beverage Association (NZJBA). Fresh Up Big Fizz Crisp Apple was named Supreme Champion (Large producer) at the NZJBA awards 2011, for example. At the moment, Joel says the brand’s biggest focus is on celebrating their birthday. “It’s great to celebrate 50 years with our consumers, but it’s also with our own people that we want to celebrate with,” he says. Beyond commemorating their anniversary, Joel says the plan is to consolidate the success they have had with the launch of Big Fizz. One of the challenges in the market is there is a lot of brands, so to differentiate themselves they have to focus on advertising and raising awareness. That’s what they will be doing with Fresh Up this year and into the future.